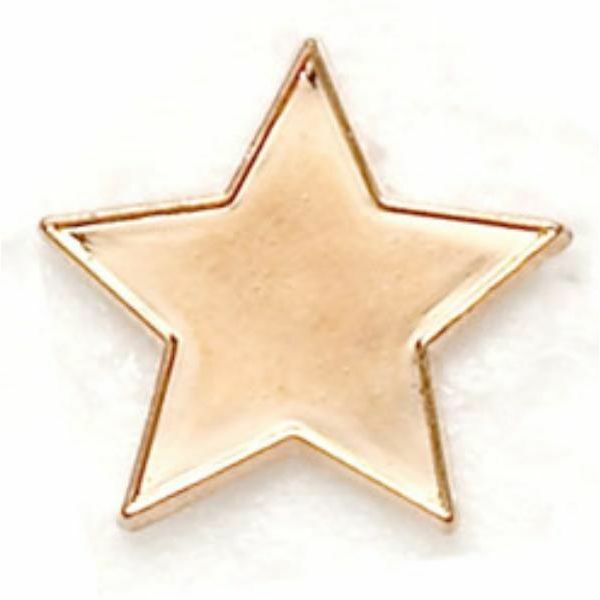 Bronze effect star badge which can be used as part of a reward scheme for your child. The metal badge is approx 20mm wide and has a pin with a screw on clasp for fastening.. The price of the bronze star reward badge includes engraving of up to 10 characters. These star badges are also available in gold and silver.